Welcome To Ams Scaffolding Ltd At Ams scaffolding we have over 30 years of experience in the scaffolding trade. 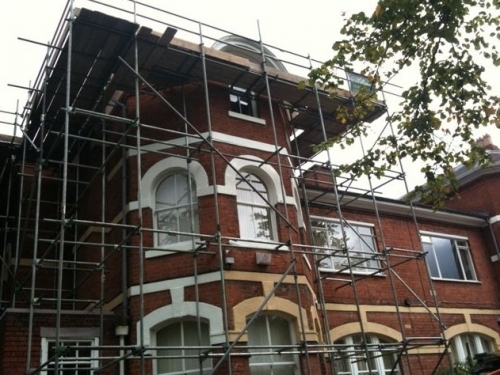 We work throughout the entire midlands and all of its surrounding areas providing exceptional scaffold access for all trades and for all customers. 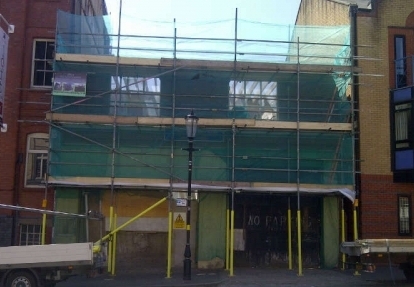 CITB, CISRS and SAFECONTRACTOR registered and approved. Liability insured for 10 million. 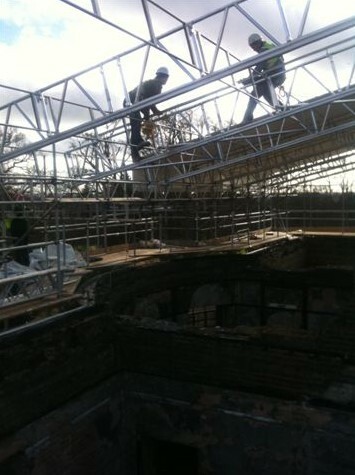 All operatives are fully competent with all aspects of site safety and work closely with all our clients to maintain this. 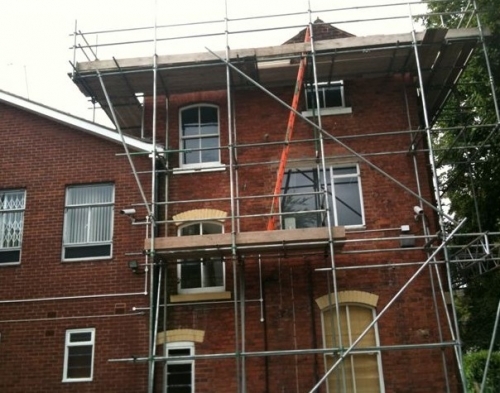 Welcome AMS Scaffolding Ltd are pleased to offer a high quality and great value scaffolding service to customers across The Midlands. As a well established scaffolding company, with over 30 years experience, you can trust your property will be in safe hands. 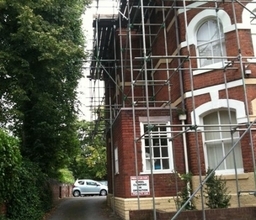 We undertake domestic, commercial and industrial scaffolding work. We pride ourselves for being punctual, reliable and working to client's time frames. 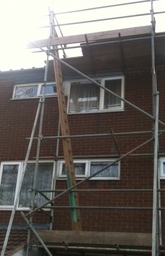 We also specialise in maintenance/reactive 24 hour operation contracts. 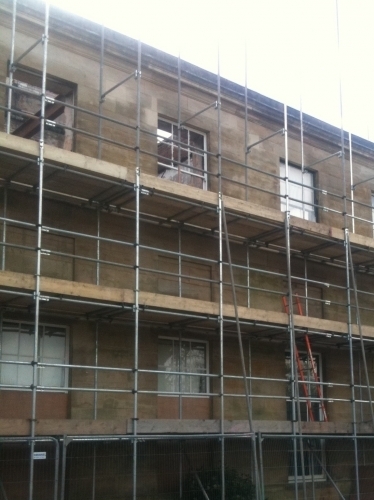 All AMS scaffold works are designed, drawn and estimated to technical specifications to current TG20 standards. For your peace of mind, we are members of CITB (Construction Industry Training Board) , Safe Contractor and all operatives are CISRS (Construction Industry Scaffolders Record Scheme) and CSCS Health &amp;amp; Safety registered. 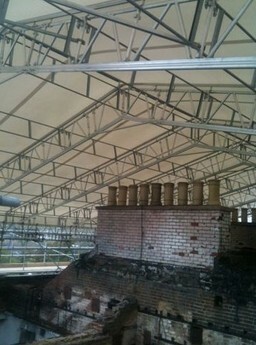 We are also covered with £10 million and £5 million liability insurance. 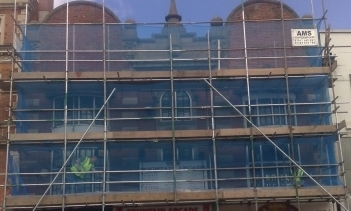 All AMS scaffold erectors are fully qualified and trained to work to the latest scaffolding and construction safety regulations. 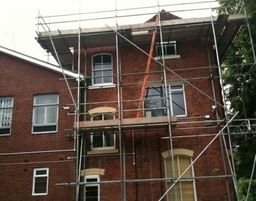 Feel free to browse our website which features examples of our work. Please feel free to contact us via e-mail or telephone. 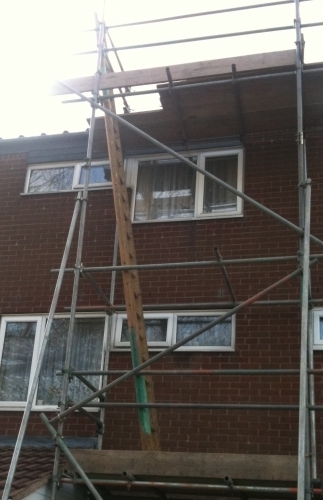 About Us Experienced scaffolders to take care of your property. Any and all scaffolding projects can be completed by our expert team. Our Services All AMS scaffold works are designed, drawn and estimated to technical specifications to current TG20 standards. For your peace of mind, we are members of CITB, Safe Contractor and all operatives are CISRS and CSCS Health and Safety registered. We are also covered with £10 million and £5 million liability insurance. Over 30 years' experience, Fully insured, Qualified workers, Variety of equipment available, Free estimates, Professional, reliable service, Part of apprenticeship scheme and 24 hour call out.